Nikos a leading Corporate gifting company with the experience of more than 3 decades understand that gifting is an art, which either makes you the rock star or a flop star in the eye of a third person. Therefore, since the day of the establishment, we are involved in offering impressive and exclusive Gift Hampers in Mumbai, Pune, Nagpur and all over Maharashtra. 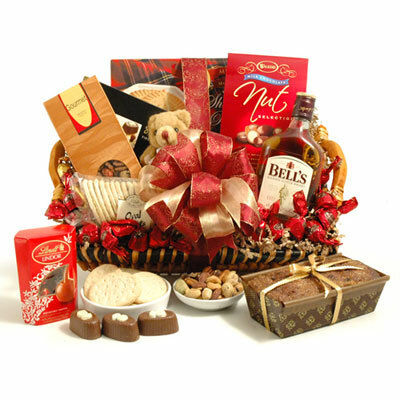 We exquisitely create these Gift Baskets to win the heart of our customers and to add a pinch of flavor in their gifting way. With our delicately crafted Gift Hampers, you get a freedom to ditch the old Sweetbox and move to something new. They are not only fashionable but also economical and practical at the same time, which is perfect for the giver and the receiver as well. It allowed you to convey your message and emotions to your clients, customers, employees or anyone else. These Corporate Gift Hampers helps you to stand apart from the crowd. Besides, it is the best Corporate Gifts that you can pick to give on any occasion. What are you waiting for? Add a twist to your celebration party with our fashionable Gift Hampers.